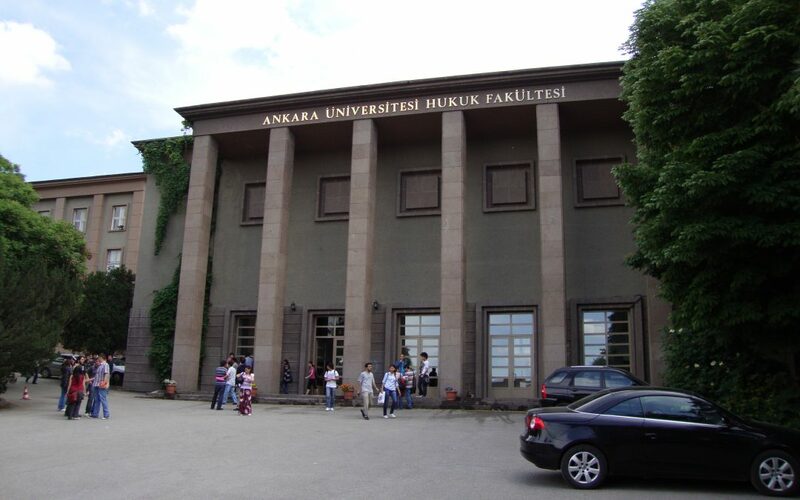 An open forum that was to host a discussion about the legal basis of Turkey’s post-coup-attempt emergency rule at Ankara University’s law faculty has been cancelled by the university board, which based its decision on a recent notice from the Ankara Governor’s Office that said such meetings were prohibited until Nov. 30. The Perspective Students Club applied to Ankara University’s law faculty for permission to hold a panel discussion next Wednesday on the state of emergency and government decrees announced under emergency rule in the aftermath of a July 15 coup attempt. According to the Cumhuriyet daily, the club was first told by faculty administration that the discussion was to be held in a lecture hall. Later, the administration cancelled the panel discussion, citing a recent notice from the Ankara Governor’s Office. In a statement on Oct. 17, the Ankara Governor’s Office said all public meetings had been prohibited until Nov. 30, in line with the state of emergency. Prior to the cancellation, faculty dean Muharrem Özen warned students that Baskın Oran, one of the planned panelists, was not getting along well with the rector. The panel was scheduled to feature Metin Günday and Selin Esen, law professors at the same faculty, along with Baskın Oran, another professor who retired from the university’s political science faculty. “We even cannot talk about the state of emergency at Turkey’s most well-established law faculty. That is incredible,” Günday told the daily.